Our design for the new School of Management building at the University of Bath has just received planning permission. 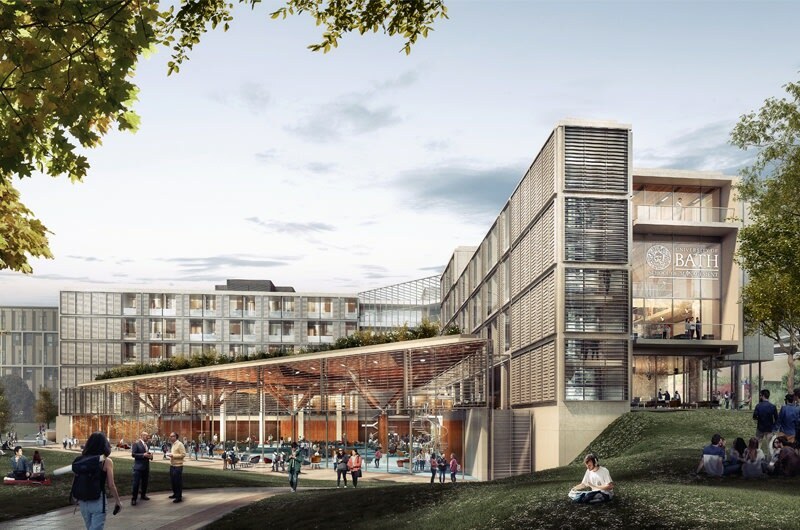 The building, situated at the University's Claverton Down Campus, will allow the University to create new courses and strengthen the University's research portfolio; supporting its ambition to become an international leader in graduate education. The building will open at the beginning of the 2020/2021 academic year.